FALSE. They come from the same plant family, Cannabis, but they are not the same plant. See our post Hemp vs. Marijuana to learn more. #2 Hemp is smoked recreationally. FALSE. Industrial Hemp may have very low traces of THC (<0.3%). So you can smoke a boat load of Hemp but you will not get high. You may get a headache from the smoke though. #3 Hemp is Male Cannabis and Marijuana is Female Cannabis. FALSE. In 2004, the 9th Circuit Court of Appeals ruled that the DEA did not have authority to regulate Hemp under the Controlled Substances Act. Hemp could therefore still be imported and used for products. In 2014, President Obama signed the Agricultural Act (“Farm Bill”), which allowed research institutions to start piloting Hemp farming. In June 2018, House Senate passed the Hemp Farming Act of 2018, which will remove Hemp from the DEA’s list of controlled substances, and fully legalizing hemp and hemp-derived products, including CBD oil. 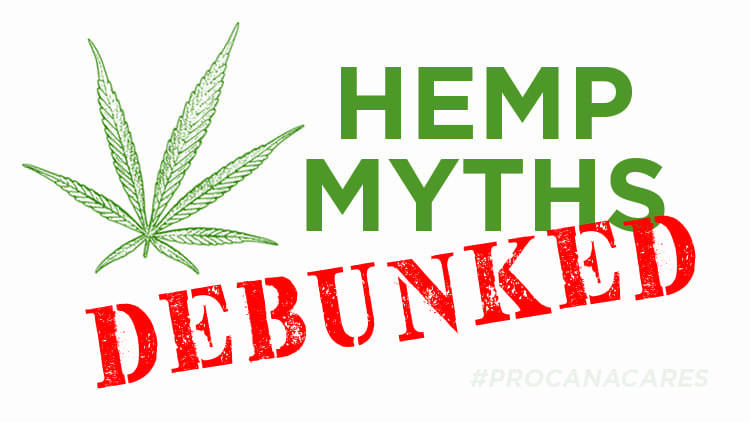 So… why are there so many myths about Hemp? Long story short: At the beginning of the 20th century, DuPont, the top developer of chemicals used for processing paper, pesticides, and cotton, felt threatened; it’s so much easier and quicker to cultivate Hemp than other crops, and no pesticides are needed! At the same time, machinery was being developed to make Hemp processing even more efficient. Pharmaceutical companies that were developing synthetic drugs were also threatened by Hemp’s healing properties. At this moment, the commissioner for the new Bureau of Narcotics, Harry Anslinger, (who was assigned this job by his wife’s uncle, Andrew Mellon, the US Secretary of Treasury and owner of Mellon bank which backed DuPont), took an opportunity. He had heard rumors about Mexican immigrants recreationally smoking what they called “Marijuana”, a plant so easily confused with Hemp due to its many similar characteristics. With the help of the largest US chain newspaper (who’s owner, William Randolph Hearst, had just invested in timber and paper mills and was friends with DuPont), they spread false, scary stories using the words “evil marijuana”, about immigrants becoming violent and committing horrendous crimes while under the influence. The drug became associated with the increasing xenophobic fears during the Great Depression. The main motive of this plan was to group Hemp with Marijuana and get rid of it in order to save large fortunes. It worked. 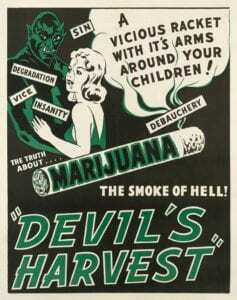 In 1937, the Marijuana Tax Act was signed into law with no differentiating of the 2 plants, Hemp and Marijuana. DuPont, Mellon Bank, Anslinger, and Pharmaceutical companies were in the clear. Hemp was no longer threatening their money. Fast forward to today: History and research dating back to 2737 BC shows that humans have been using Hemp for purposes including paper, clothes, rope, biofuel, food, and medicine. 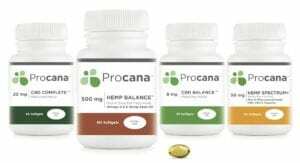 With the help of technology, more research, and the discovery of the Human Endocannabinoid System in the early 1990s, we are now able to know the truth about the Cannabis plant family and it’s many benefits! 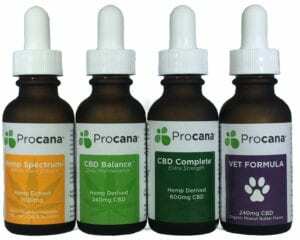 ← CBD for our furry friends!